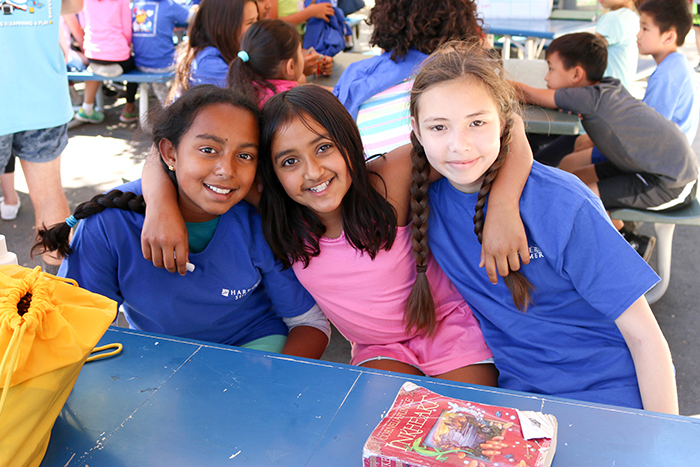 Summer at Harker offers fun and educational experiences for preschool through high school-aged students. 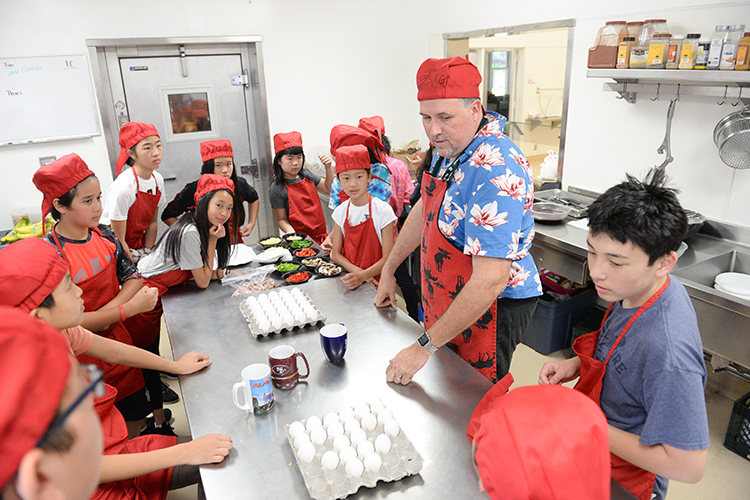 Programs are led by experienced faculty and staff who are passionate about summer learning and fun. Strong academics and rich and varied activities are hallmarks of a Harker summer. For most ages the day begins with morning academics - with classes in math, language arts, science, art, technology and music. And swimmers of all ages and abilities can jump into our swim school and hone their skills. Join us and have a seriously smart summer at Harker! 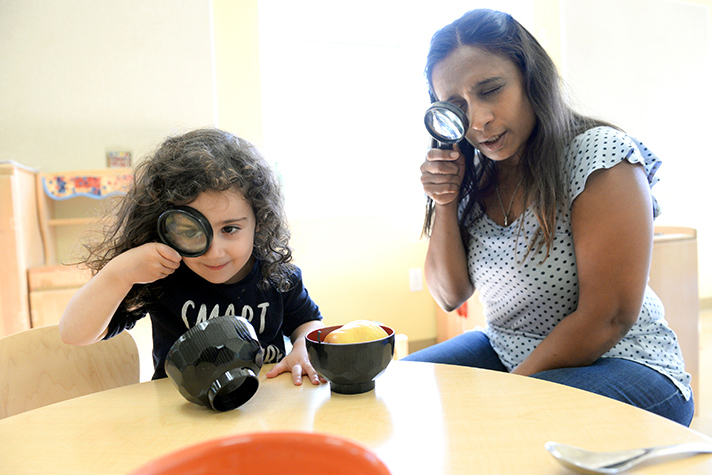 Our preschool summer program, located at our expansive preschool campus, features exciting specialty classes like art, music & movement, and STEM (science, technology, engineering and math). KinderCampers have their own special academic schedule designed to prepare them for entering kindergarten classes in the fall. Familiar faces and secure surroundings are high priorities in our efforts to promote socialization skills and to build confidence. Our Summer Camp Plus provides an engaging, enriching academic environment alongside a variety of afternoon activity program options. Pair your morning academic choice with a wide variety of afternoon activities! Special Week of Learning, Service and Fun! 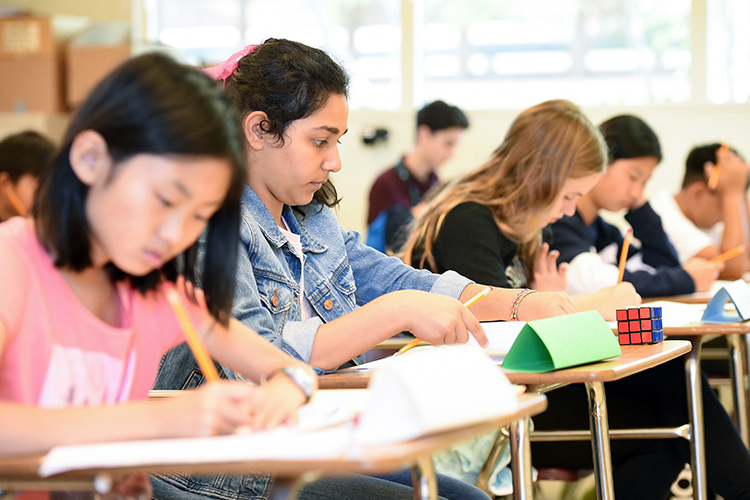 Our Summer Institute Middle School program includes opportunities for enriching academics, arts, athletics and activities, on its very own campus! 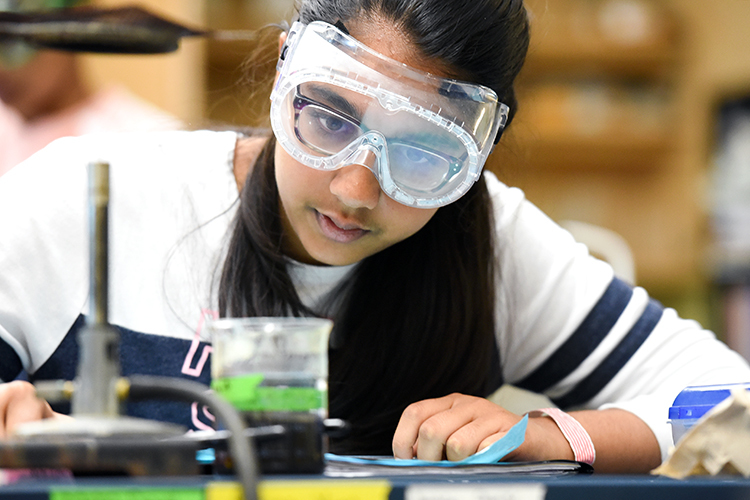 Our Summer Institute allows students to choose from a variety of academic options, including rigorous for-credit high school courses and non-credit opportunities for enrichment and growth. We offer special programs for international students interested in improving their English speaking and writing skills. 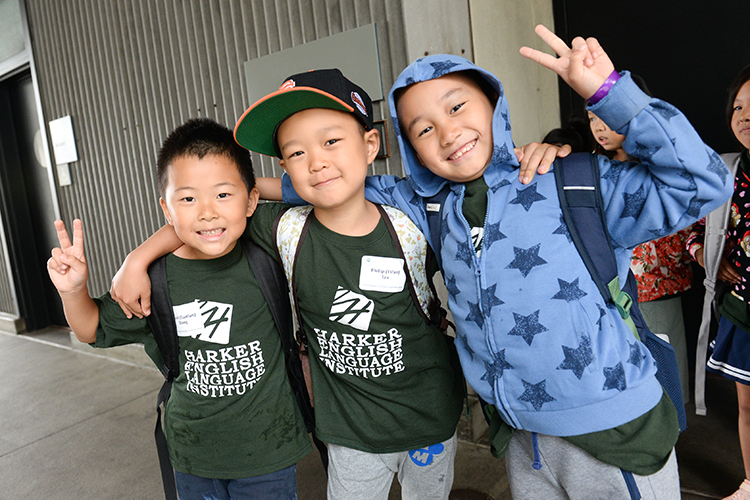 International students often attend Harker's English Language Institute to prepare for an American boarding school or an international school. Students of all levels, beginning to highly advanced, are accepted and placed in a class designed to meet their individual needs. 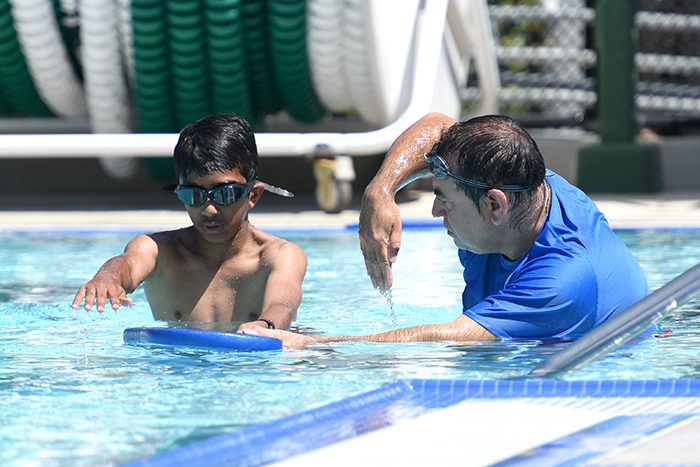 Harker’s Swim School provides both children and adults of all ages and skill levels the opportunity to learn, refine and extend their swimming abilities from knowledgeable instructors at our beautiful aquatic center. 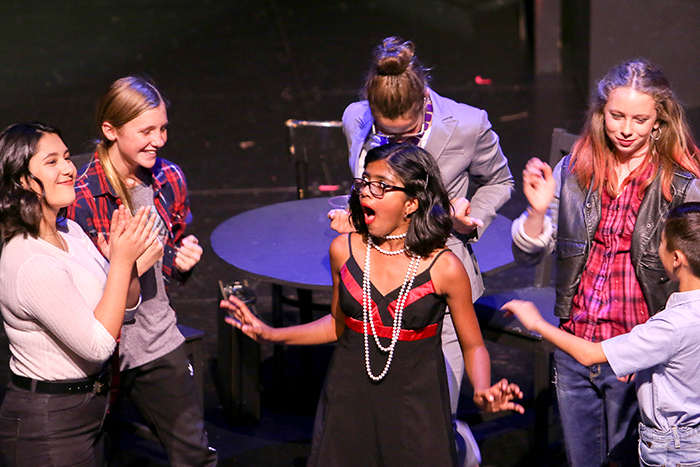 Summer @ The Conservatory will bring together the very best Bay Area educators to help students develop skills through a variety of acting classes, workshops, master classes and performances. Outstanding faculty and staff are one of the hallmarks of The Harker School. All staff are carefully selected to provide a positive experience for the students, and in turn, the students provide inspiration and enrichment to those who teach them. Explore what it’s like to be a part of the Harker family. For quickest response time we ask that you email any questions to the appropriate program.